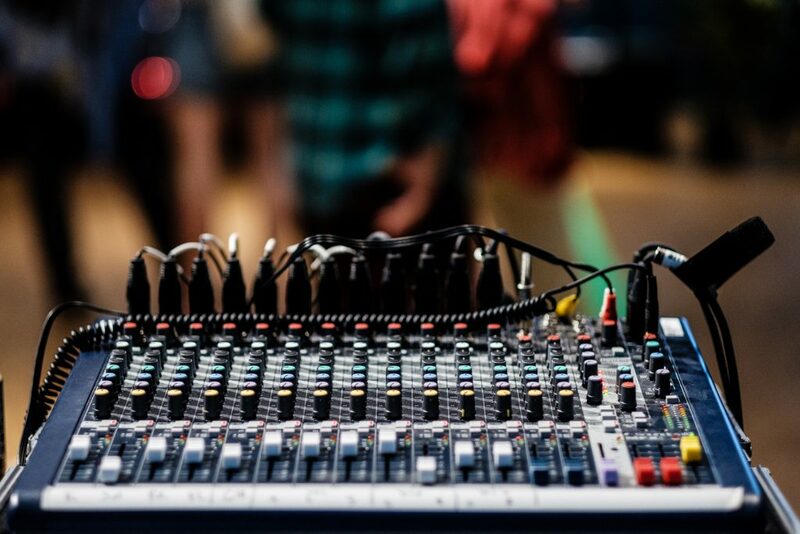 Interested in producing electronic music, but don’t know where to begin? Then join us for the GSBTB Open Music Lab, taking place every Monday on the second floor of Refugio, where we’ll have a sweet set-up ready for you. Classes include learning how to navigate around and use Ableton, creating beats and drum patterns, using external instruments (like MIDI keyboards and synths) and basically just jamming together and knocking heads together for new musical ideas. WHAT YOU NEED: interest in music production and your own laptop.